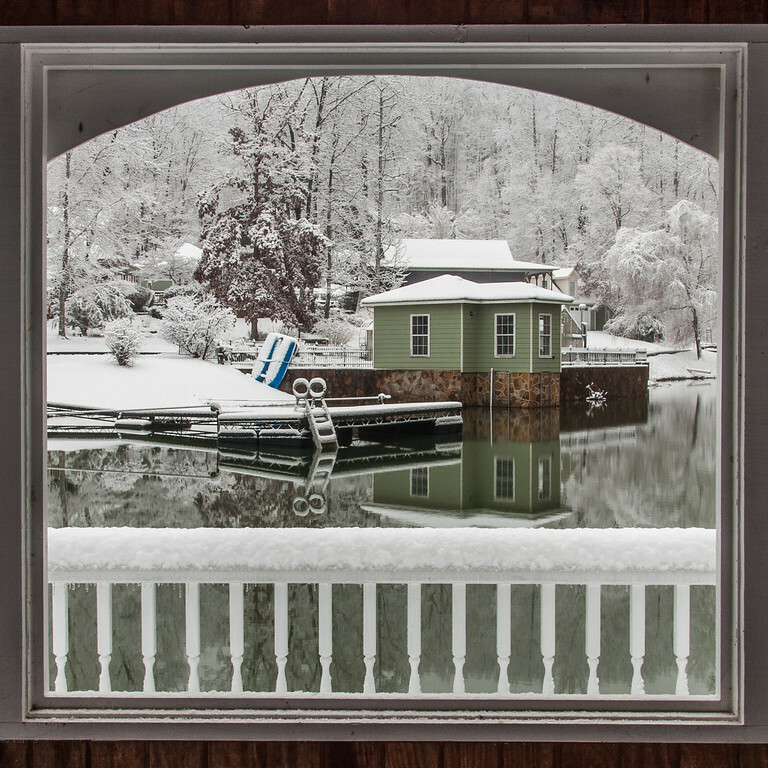 The Window to Wonderland | Just Shooting Memories! As winters go, this last one was pretty good for North Georgia. That’s how I see it at least. We had two really good winter storms and I got to spend sometime tromping around in the snow. As hot and muggy as it is right now, I wish this was my view. I can honestly saw that I don’t dream much of warmer weather when it’s cold.